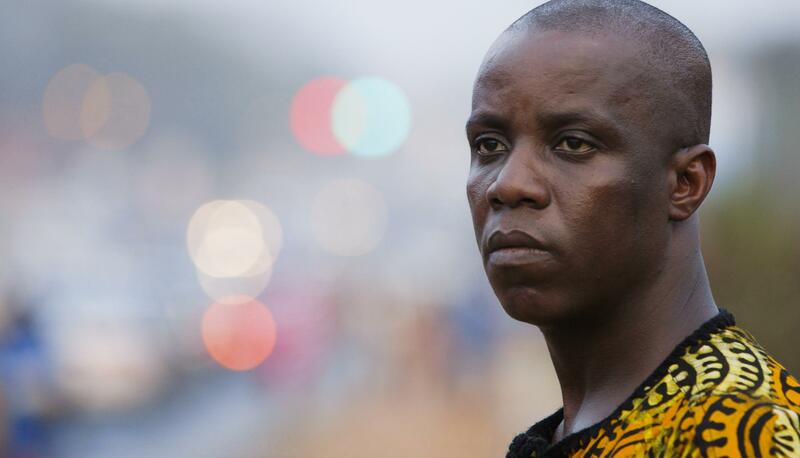 2 days left to experience first hand the stories in this year’s Human Rights Watch Film Festival London – closing on 16 March with the screening of is SILAS – and in the company of Silas Siakor himself! “For 15 years I challenged different governments to do better. From President Charles Taylor, to President Gyude Brayant and now President Ellen Johnson-Sirleaf – I challenged them to use the resources of this country to improve the living conditions of our people; I challenged them to ensure that the wealth of our country benefits all”, he said for Front Page Africa in October last year. The documentary film featured in HRWFF programme highlights the plunder of Liberia’s rich natural resources due to local and national corruption, the illegal behaviour of multinational corporations and the collusion of local agencies. The film follows Silas during his time as the Sustainable Development Institute, and explores environmental activism and the use of technology developments as additional asset in fighting social/political/economical injustice.